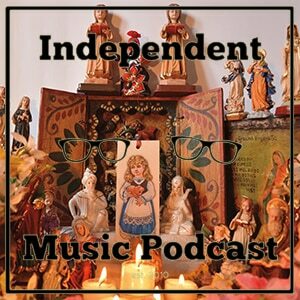 After an electronics heavy podcast last week, you don’t get many more fantastic guitar acts than those that feature on this week’s Independent Music Podcast. From new tracks from San Francisco friends Thee Oh Sees and Ty Segall, to Manchester’s ever magnificent Gnod and the immense sounds of Sheffield’s Blood Sport. We also have odd electronics from Basic Rhythm, techno from Route 8, Kora-gorgeousness from Stranded Horse, light-touch Finnish hip hop from Tomppabeats, heavier-touch hip hop from Golden Rules and the latest from the Sofrito Super Singles club. A burglary is to blame for the delay, and the fact Anthony’s in charge of the mix this time around. 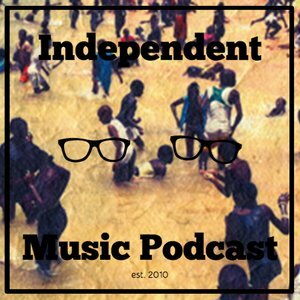 Nonetheless, a track from the new Amon Tobin record, and Record Store Day tunes from Gold Panda and Ty Segall make this another unique installment of the Independent Music Podcast. Elsewhere we have advert jingles from Barry Gray, composer of the Thunderbirds theme, and tracks off long-awaited new albums from the Explosions in the Sky, Rayographs and Three Trapped Tigers. After Anthony’s electronic led mix last week, Gareth provides one completely different. Including a number of tracks released this week – including Forest Swords and Machinefabriek – his is somewhat more eerie, but no less amazing.